Over the past few years the humble dining/kitchen table has had to rethink its style and functionality to reflect changing trends in cooking and socialising. It’s true that many older homes incorporate a table into the kitchen area; however it is often small and cramped with little room for comfortable cooking and dining. Today’s kitchen-come-dining space is acknowledged as the heart of every family home and hence the priority this room receives in terms of space and design focus. 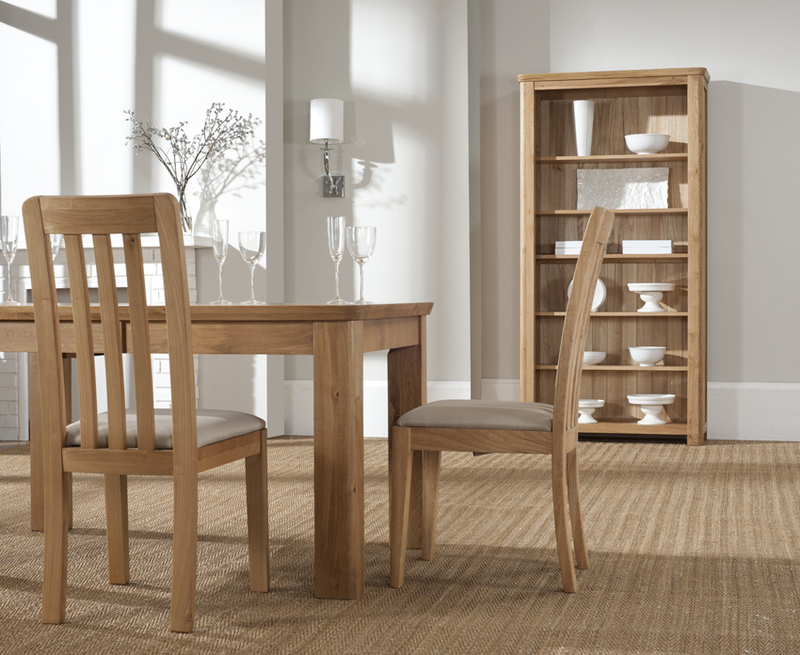 we stock all kinds of tables – fine dining tables extending to seat eight in mahogany and cherry, chunky and rustic oak tables, round extending tables and rectangular extending tables. 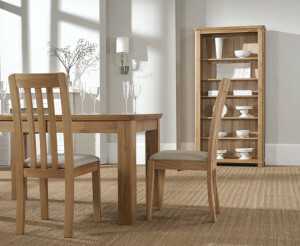 What about a table to use as an everyday family table – for breakfast, lunches and evening snacks!? Check out the Antiques extending dining table with flip out centre. Click on the links (left) to find the one that suits your needs!